- Morning: Pick up you depart for Dalat. 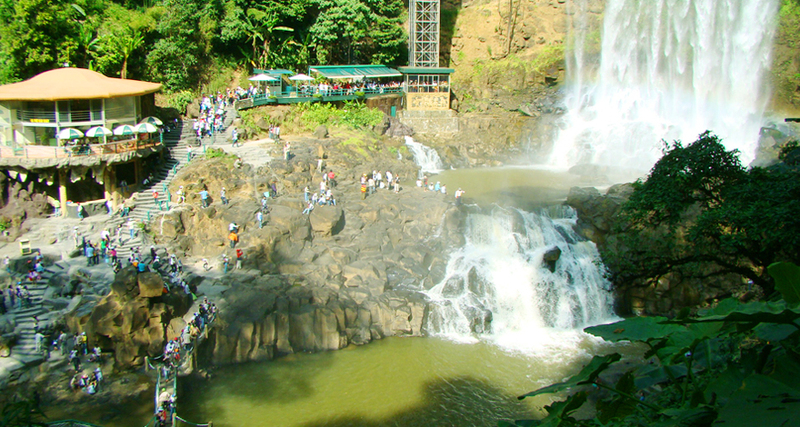 You visit Dambour Falls one of the famous and beautiful waterfall in Bao Loc. - Afternoon: Arrive Dalat, guests to the hotel check in. 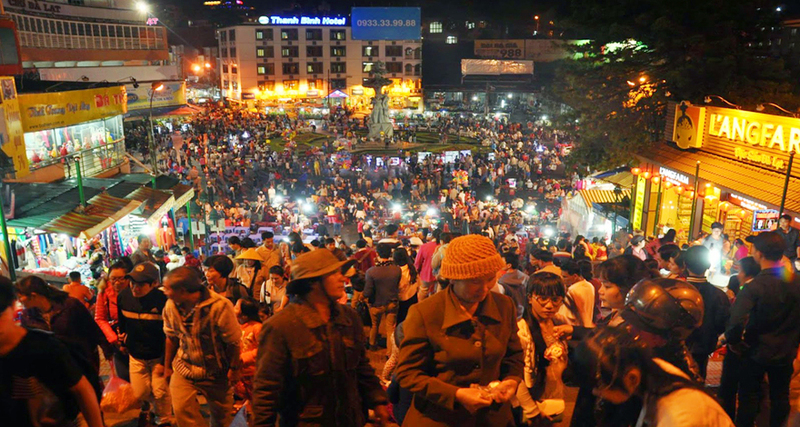 - Evening: Enjoy Dalat nightlife, enjoy delicious food at night market, coffee flavor mountain town at Thuy Ta, sightseeing Xuan Huong Lake, overnight in Da Lat. * Golden Valley ... a mythical space, where the footsteps of people open; On the way you see the suburbs of Da Lat with gardeners grow all kinds of crops. Continue to visit the Domain-de Marie church, a unique architectural space with warm harmony and many species of flowers typical of the Central Highlands. * Than Tho Lake - the place where the romantic places such as the Hill of Two Tombs, the Tree of Love ... to prove the immortal love despite the sad but general colors, not only come here not only To visit the relics of love, the beautiful natural beauty but also to hear and tell the anecdote, the love and sharp son .. Then move to the farm Biofresh visit and Experience the new mulberry growing method with French technology, growing on a 1 meter above ground level and taking care of the European standard procedure that is committed to not using harmful insecticides. - See dried flower forest - Vietnam's largest preserved flower showroom. - Evening: Free or participate in camp fire night, drink wine, gong arts, cultural exchanges with the Central Highlands (cost self-sufficiency). 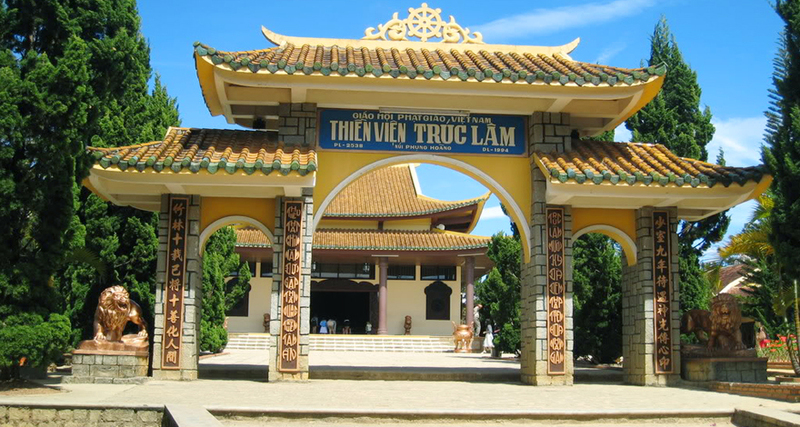 - Morning: Go sightseeing around Tuyen Lam Lake, visit Truc Lam Zen Monastery, take a cable car through Robin Hill, admire pine forest, Tuyen Lam Lake, Phoenix Mountain from above. 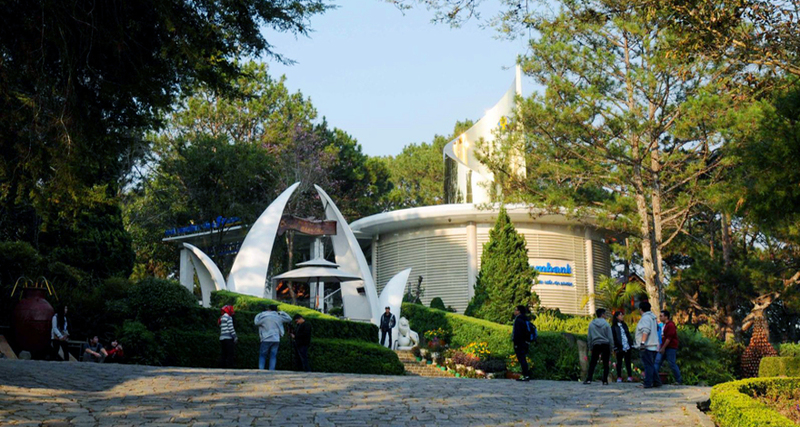 - Afternoon: Visit Dream Hill or Valley of Love, see the embroidery in Da Lat. 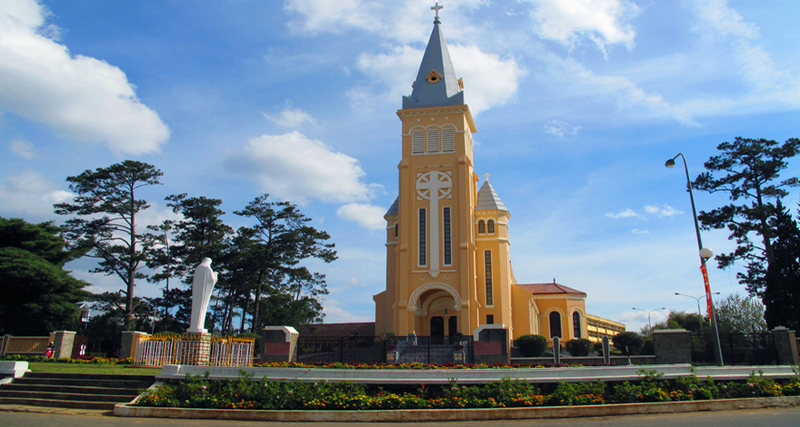 Visit Dalat market you buy specialties, ride a four wheel horse ride around Xuan Huong Lake. 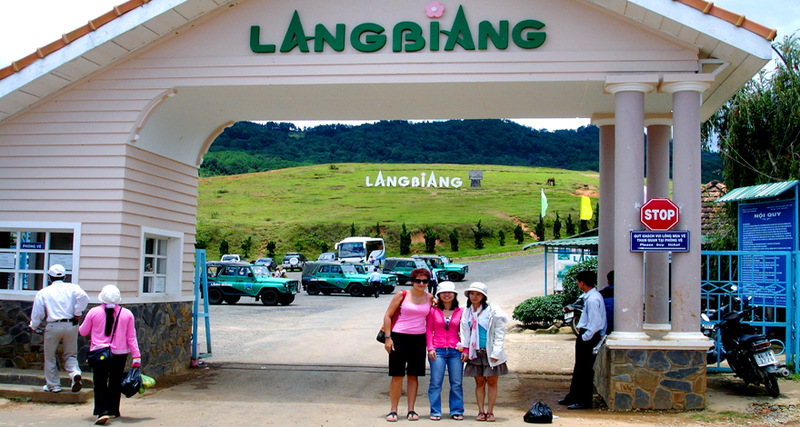 - Evening: Your own program, stay overnight in Dalat. 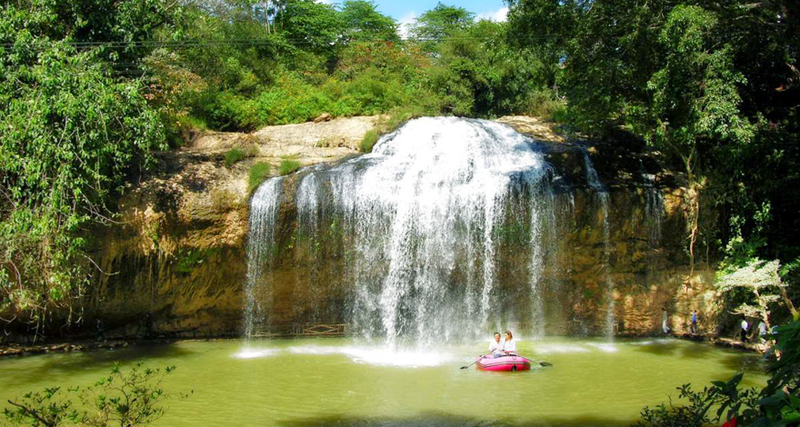 - Morning: Check out and visit Prenn Waterfall. After that, leave Da Lat for Ho Chi Minh City. On the way visit Bao Loc city. You enjoy specialty tea, coffee. Come to Saigon, break up & see you again. - New car air-conditioned, shuttle guests to tour. - Stay hotel: Room 2 guests, TV, refrigerator, telephone, hot water separate. * HOTEL 2*: RED SUN, HONG PHONG, AVIATION, SPRING, PHUONG TRANG, NGUYEN HUNG. * HOTEL 3*: MAI GOLD, LE PETIT PARIS, DONG CAI, KY HOA, AGAIN, HUNG VUONG. 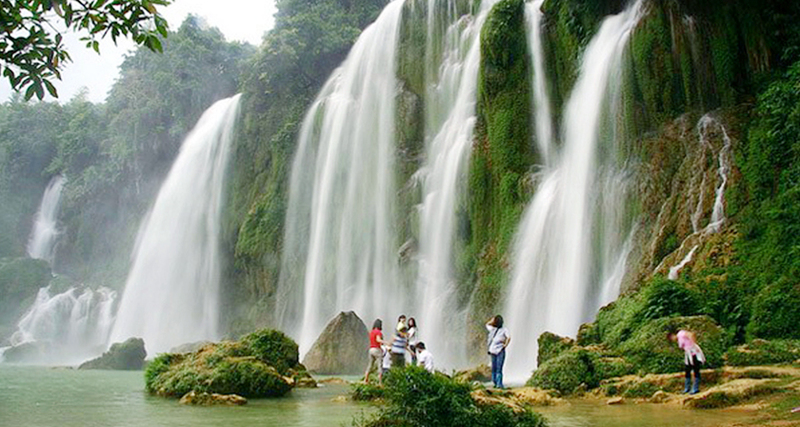 * HOTEL 4*: SAMMY, NGOC LAN, GOLF 3, HOANG ANH - DA LAT, RIVER PRINCE, BLUE MOON. - Meals include three meals a day. Breakfast buffet, lunch and afternoon is a 4-course rice dish, which is often changed according to local cuisine. - Entrance fee to the landscape. - Cold towels, Aquafina drinks on the street (1 towel, 1 bottle per day). - Horse carts, mountain carts, cable cars. - Tay Nguyen cultural exchange program, personal entertainment, and expenses for meals out of the program.